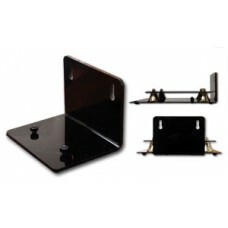 Wall Mounting Brackets for BCW displays come in 3 sizes - Small, Medium, and Large. 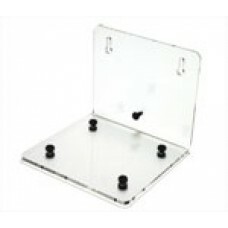 Different deluxe acrylic displays require different size brackets. If you're not sure which bracket you need, please contact us and we'll be happy to help. The brackets also have the types of displays they work with listed on their item pages.